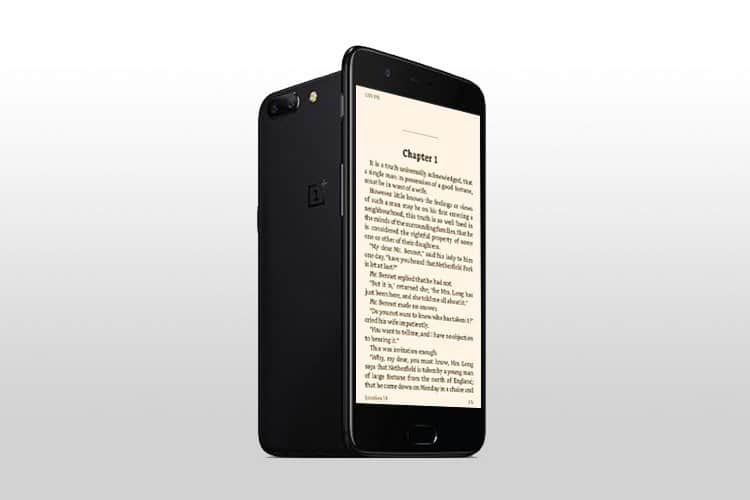 Reading mode of Oneplus 5 which turns the display into the grayscale mode, is one of the best features in recent times for reducing eye strain. If you are an avid smartphone user and feel eye strain due to long session exposures to blue light, then this feature may help you out by switching the screen to the monochromatic mode. This feature also improves the reading experience of the users, besides reducing the eye strain. Oneplus has optimized this feature and added an individual support of this feature for different apps. So, whenever the user starts those particular apps, the reading mode will also start automatically. Though you cannot get this individual app feature, still you can enable this text mode for the entire phone by tweaking the Developer options. Read our detailed guide below, to know how tho enable this Reading mode on your Android device. By tweaking Developers options on your device. By using Third Party Apps from Google Play store. 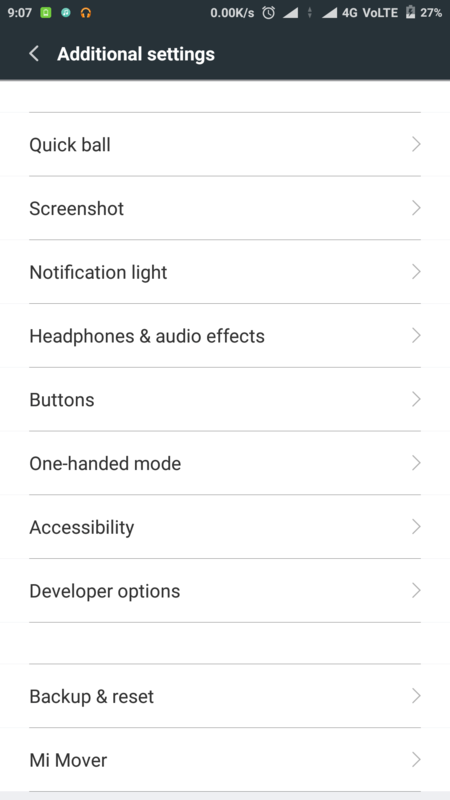 Enable Developer Options, Go to About phone>> Tap on build no for 7-8 times and now you can get back to settings and search for Developer options. Change that option to monochromatic and a grayscale mode similar to that of Oneplus 5 will be applied. That’s it! But it is annoying that users need to switch back this option, whenever they want to exit the reading mode. So, One can add the developer options shortcut on one of their Home screen’s, to make the switching easier or you can use the third party apps mentioned below. Users can also download and use apps like shortcut master to place the developer options shortcut on the home screen. If your want more professional way, without the hassle of enabling and disabling the monochromatic mode from developer options every time, then download the third party apps which are available on play store.There are many apps which can bring this feature to your Android device; we listed three of them. Users can install any one of these apps and can advance tweak their display settings like reducing or increasing black, blue, yellow and red light. These apps have an automatic mode which can adapt the screen brightness to outside lighting conditions, filtering the blue light. Also, one can manually set the appearance of the display as they wish and can also schedule the app, to switch between the custom modes at a specified time automatically. 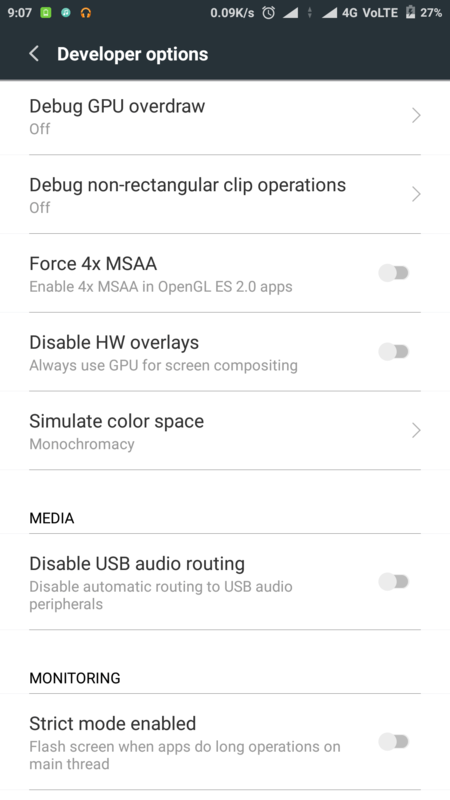 How to enable Full Screen-Immersive mode for any Android App without Root.